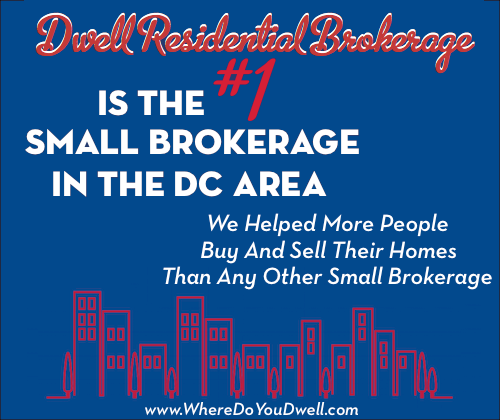 Think buying a home in DC is out of reach if you make less than $58,000 a year as a single person? Or, for a family of three with less than $74,000 in income? It can be done! There are many helpful programs that DC offers for residents in these income brackets, but one we really love is the DC Tax Abasement Program. For those who qualify for this program, you will not pay property taxes for five years and you’ll face no recordation tax at settlement. That really helps with lowering your monthly payments, making buying a home much more affordable! In addition to that great benefit, part of your closing costs is waived at settlement. So, you owe even less at settlement for your purchase. Remember, this is all legal! Household income restrictions – a 1-person household can’t have more than a max gross income of $57,120; a 2-person household with no more than $65,280; 3-person household with no more than $73,440, a 4-person household with no more than $80,600, and so on. Income for every adult 18+ and older living in the home must be included in application. Purchase price of home must be $408,000 or less. The home must be your principal residence. You must prove you are “domiciled” in DC — Obtain a DC driver’s license, register to vote in DC, file DC personal income taxes. You can do this after the purchase. At settlement, the title company will file the required documents with the deed after your closing. It’s that simple and they can even follow-up for you to find out if you are approved before you are notified by mail. To apply, you’ll need the DC Tax Abatement application (FP-420); a copy of the Closing Disclosure; a copy of the sales contract; the previous year’s W-2s; and proof of annual household income (current pay stubs, employment letters, Social Security statements, public assistance statements, retirement allotment and unemployment compensation). 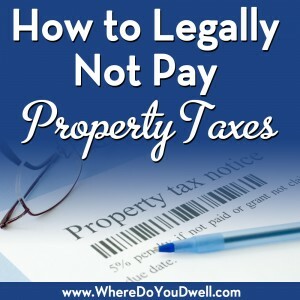 If you’re self-employed, you must provide a notarized Profit and Loss Statement, under penalty of perjury, for current income and previous year’s income tax returns. Let us know if you have any questions for the DC Tax Abatement Program and how to qualify. We can walk you through so you can take advantage of this great program every step of the way. Just email Jennifer@agsbuyeredition.com/wheredoyoudwell and we’ll help you make this happen! I feel very lucky to have found Amy. Amy “shared” the experience with us – she was not just providing a service. I cannot recommend Amy Wease and Dwell Residential highly enough. We could not be happier with our new home and our experience with Amy Wease and Dwell Residential.